There's trouble bubbling up in Bikini Bottom, King Neptune's crown is missing, and Mr. Krabs has been accused of stealing it! 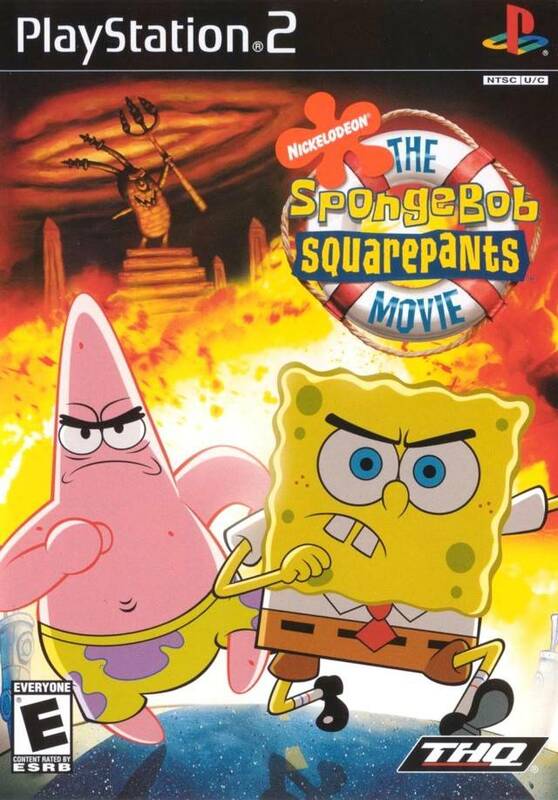 Together with his best pal Patrick, SpongeBob sets out to treacherous Shell City to reclaim Neptune's crown and save Mr. Krabs, in a spectacular adventure filled with over-the-top, under-the-sea action and non-stop laughs! 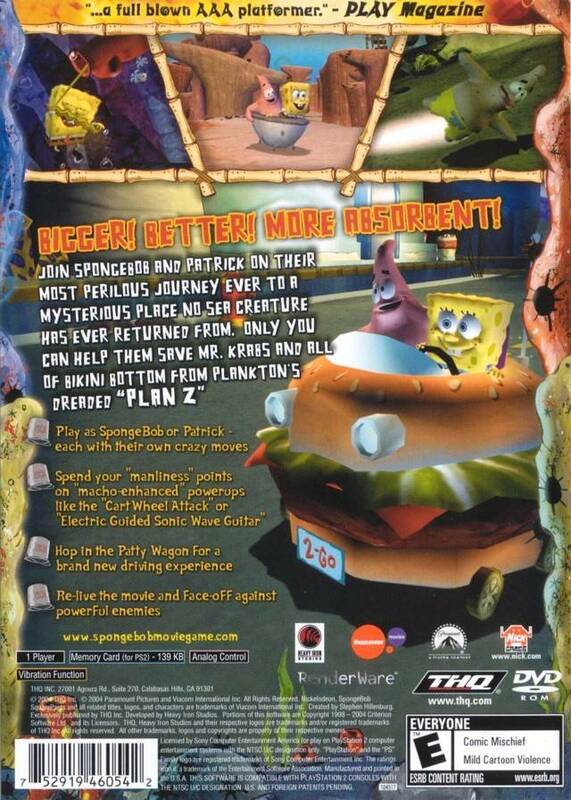 Play as SpongeBob or Patrick as they interact with characters from the movie, earn "manliness" points to gain power-ups, and explore vast environments in the "Patty Wagon." I had been looking for a game from my childhood for years and almost lost hope until I saw it on here. It was delivered in a timely manner and without a scratch. It even had the original game manual inside. This honestly blew my mind. The game came in perfect condition, I got tons of updates on where my package was at and the game showed up on the day it said no delay and if their were I’m well sure they would notify me first . Pretty empressed don’t know why other sites can’t do the same . I've bought several other games from Lukie Games and I am 100% satisfied with all of them!!! Perfect condition! 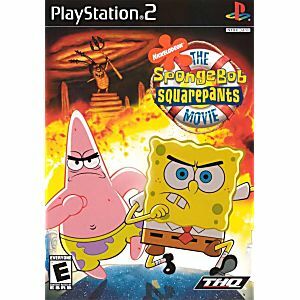 I think that this is one of the better movie game adaptations on the PS2 and its a pretty good SpongeBob game at that. Be warned that the racing levels (and there are a lot of them) are pretty difficult to beat and it can be hard to earn all the medals you need to progress but other than that its a fun game with a lot of replay value! My son really enjoys this game! Item was received in less time than stated & in excellent condition! PS2 games are getting hard to find, so I was happy to find this for my 6yr old grandson. Works Great and the Kids Love it well woth it! Injoy the game great shape and works perfect lots of fun.